Live it up with an 8 inch Subwoofer at home. 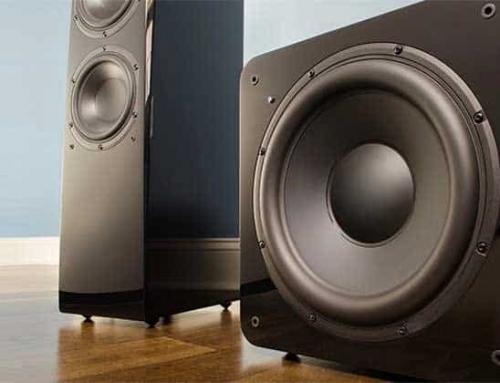 An 8 inch subwoofer is something we rarely buy, because it is considered something you buy for audio speaker purposes and since it is a little small for use in your car or home; it might not be the number one option on your to buy list of sound devices. At BassDelight we view an 8 inch subwoofer system as a mood changer, a practical gadget, that little sublime thing in life that will make a huge difference to the sound in your ears. Invest in an 8 inch subwoofer for the larger range of sound analysis at the high and low ends of tones, the richness of sound, those goosebumps when you listen to your favourite music, fearless switching up of sound, skipping cinema for the comfort of your living room with your best mate. To enhance the mood of any situation, whether it is a small gathering or a romantic dinner, you might find this small gadget extremely useful. 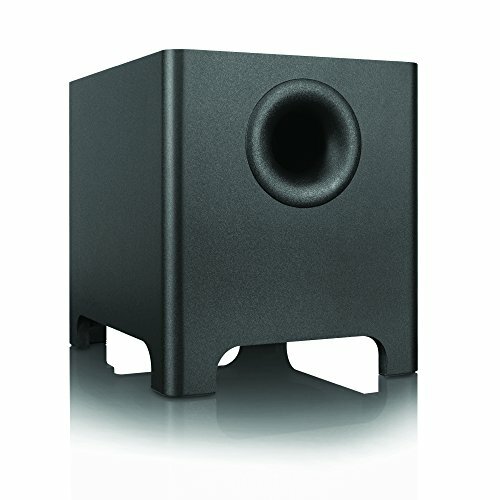 As we’ve seen in another post, choosing the best subwoofer is quite difficult. We have done some research and tested a couple of the following subwoofers to help you find the best 8 inch subwoofer for all your smaller, yet still important gatherings. Almost all of these products are wonderful, and regardless of what your financial budget, you will discover it, you prefer. We take into consideration a range of aspects, not only cost: usage, driver size, wattage, amplifier support, sensitivity and voice coils. 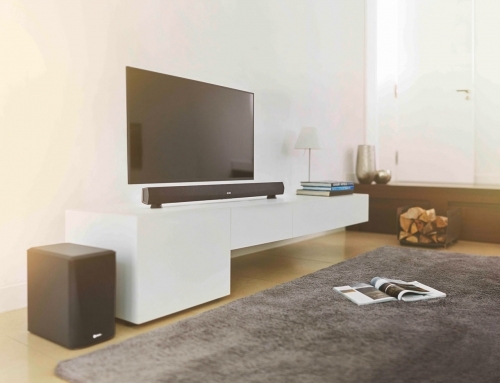 One of the first questions you should ask yourself is where the subwoofer will be used. Will it be used in your car or for a gathering at your house? 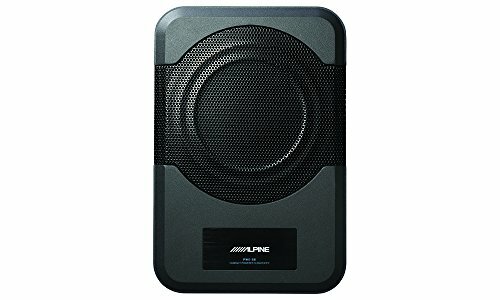 Once you have established this, you can decide if the 8 inch subwoofer is the right option or if you might need to look for the best 15 inch subwoofer to spice up the party. 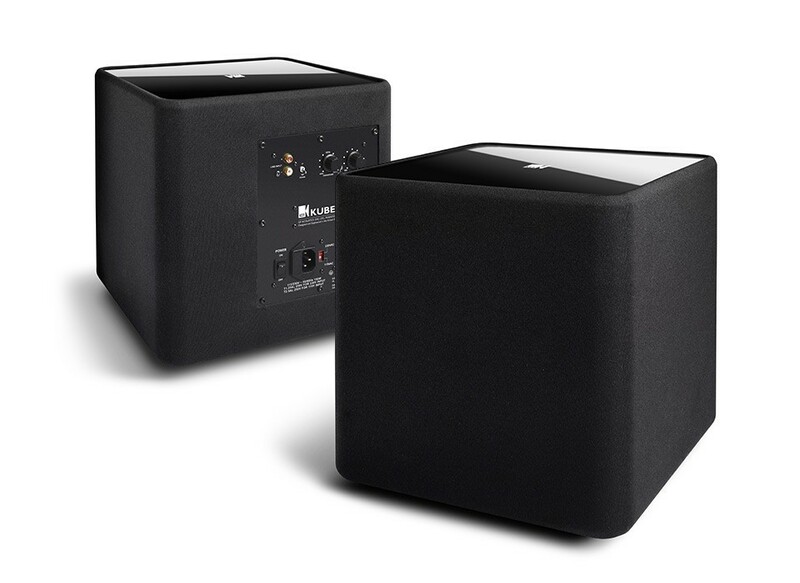 The larger subwoofer is much better suited for an ultra-loud sound experience. 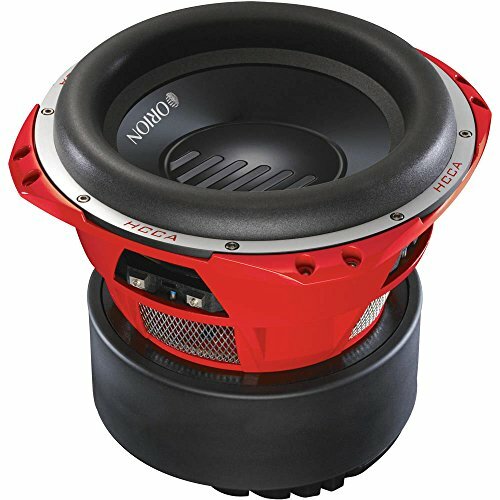 If you are looking to blow the roof off the place, some of the competition subwoofers are generally much larger and they have more power output. These will be ideal for the music freaks. The power of any subwoofer is measured in watts. This is broken up into MAX Power and RMS Power. The RMS Power is the most important aspect to consider of the two and it will indicate how much power the speakers can handle continuously. If you use the speakers for extended time periods, a higher RMS will be your best choice. The Amplifier is what will support the sound output. If you already have one, you should ensure that it will be compatible with your speaker. Nothing can be more frustrating than having one or the other fail. 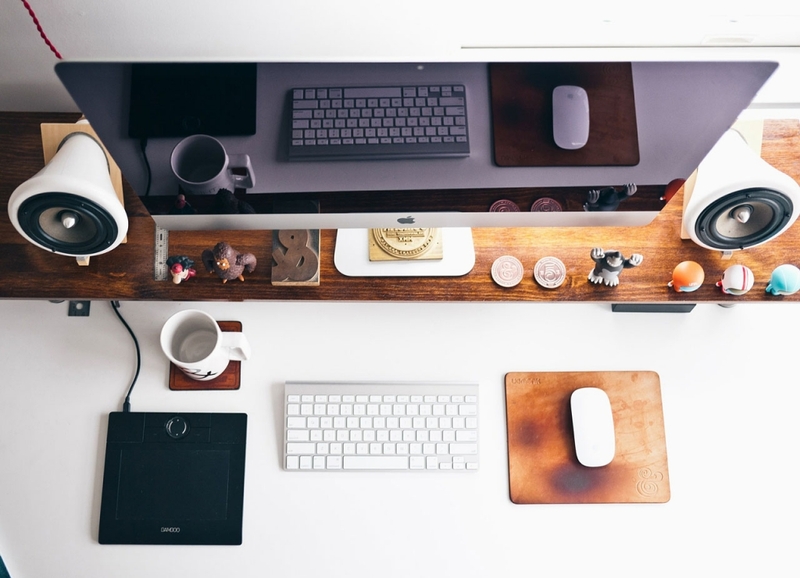 To avoid any extra costs, later on, it is something you need to keep in mind from the start. You should also consider looking at how to match the amplifier and the subwoofer. Sensitivity offers a one on one effect with power in conditions of achieving higher audio output. Subwoofer with a higher sensitivity rating/range will certainly need less power to create the same sound as compared to a subwoofer having a lower sensitivity rating/range. More than the previous years, dual voice coil subwoofers have grown to be notable in the subwoofer marketplace. DVC or Dual voice coils will certainly separate a subwoofer into 2 different voice coil which implies that every coil contains a dedicated connection. Understanding voice coils will make a massive difference. Yes, we did mention at the start the start that look is not really important. Well, that will depend on if you are looking to show off your sound. The 8 inch subwoofers are practical gadgets, but they also need to look great. Your friends and family will need to see just how good the speakers look once they are installed and this will keep them coming back. The Audioengine S8 Black 8 inch Powered Subwoofer makes for the ultimate desk speaker in terms of the overall look and the style. The design is compact with a couple of feet that enables it to stand on its own. One of the standout features is the auto sleep mode, allowing it to power off once it is not in use anymore. The subwoofer features a MAX power output of 250W, with an RMS power output of 125W. This makes it perfect for connecting to your PC if you are an online gamer and you need constant sound. It features 2 inputs options, giving you more versatility when using the system. The thick 15.6 mm cabinet design is also durable and does not impede the sound quality. The pricing on this subwoofer does seem to be a little expensive, but the sound quality is basically unrivaled. It is small and portable and the installation process is not really all that hard. 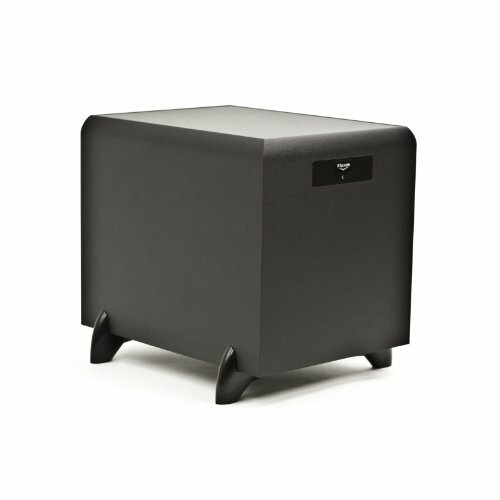 We would highly recommend this subwoofer for the quality and the value it offers. Gamers should find it a great fit for their PC. The Klipsch SW-350 subwoofer is designed to last. It is one of the most durable subwoofers on the market today. The sleek design also sets it apart and with no sharp edges in the design, it amps up the style of wherever you decide to place it in your home. However, it does work best on the floor due to the weight. The MAX power output is 350W, which is considered quite a lot for this small gadget. RMS power output is 150W, making it perfect for various different sound and volumes. One of the main things that do stand out is the bass and this is ideal for those who love listening to lower music bands and artists. It also features a built-in amplifier and this will save you the trouble of having to buy one separately elsewhere. While it is a little heavy compared to some of the others, claims have suggested that it can even outperform some of the low-end 10-inch subwoofers. Unfortunately, we did not have the opportunity to put this to the test. It is also worth noting that it features a 0-180 adjustment phase. If the price is your main concern, you don’t need to worry too much. The price is actually affordable for the quality the subwoofer offers. The internal amp, as we mentioned is a real money saver and it is also indicated to work well with most modern and new HDTV’s. Personally, we would certainly recommend this to anyone. Polk stands out as one of the leading Audio brands and they have built an excellent reputation for providing quality and affordable sound systems. 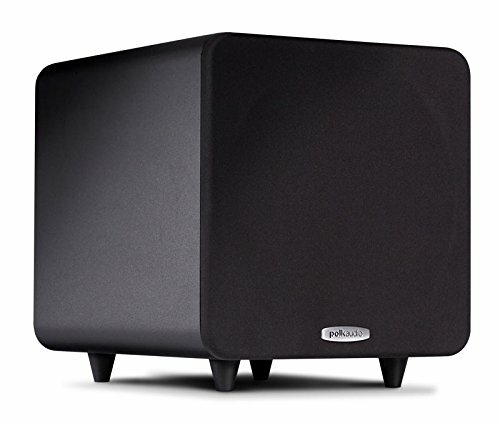 The Polk Audio PSW111 is no different and it is designed to be matched with surround speakers from other brands. The casing is stylish and with a non-resonating matte black enclosure, it ensures great sound quality. The Peak power output is around 300W, with an RMS power output of 150W. This major difference in power output means the subwoofer is capable of handling all kinds of sounds and music. It features a sleek design, allowing it to look stylish in your home and the compression circuitry will limit any distortion that may be present. In terms of the price, is it definitely on the affordable side of matters and resonates among the elite of 8 inch subwoofers. Gamers should enjoy the quality of the sound that it can handle and the compact size makes the setup easy as well. This is definitely recommended as one of the best 8 inch subwoofer on the market today. PERFECTLY BLENDS WITH YOUR EXISTING SYSTEM - Timbre-matched with other Polk speakers from TSI, RM & R/T/M Series, this sub hooks to any receiver. No hassles, no extra connections! 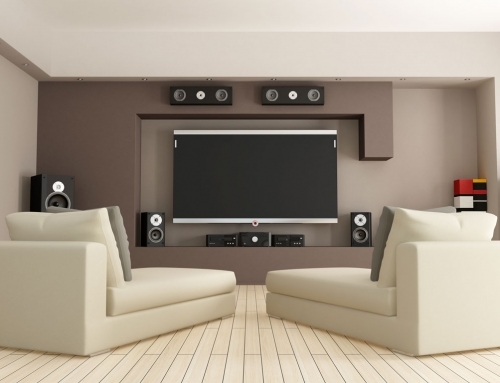 Upgrade your home theater and entertainment! A SLEEK DETACHABLE GRILLE on the front, along with LFE line-inputs, as well as speaker-level inputs and outputs on the back, and Low-Pass Filter & Phase Toggle Switch, make this sub COHESIVE & COMPLETE, especially at this price! 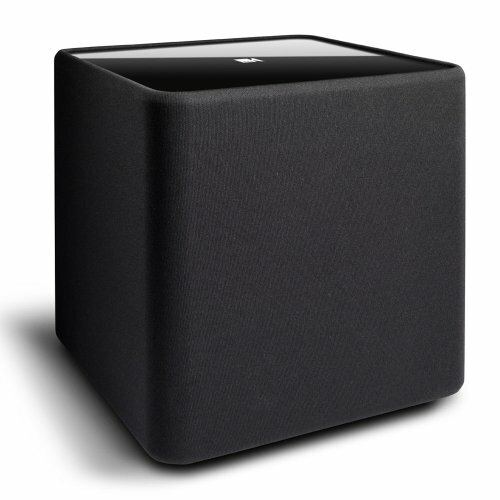 Next, we have the KEF KUBE-1 8″ and this sub is a little different and bulkier than some of the others on the list. It is encased in a box-like structure and this might take up a little more space than you would expect, but the box does not impede the sound in any way. The subwoofer is certainly a real money saver in terms of what it gives. Onboard, you have a 200W amplifier that is already included, saving you from buying one additionally. 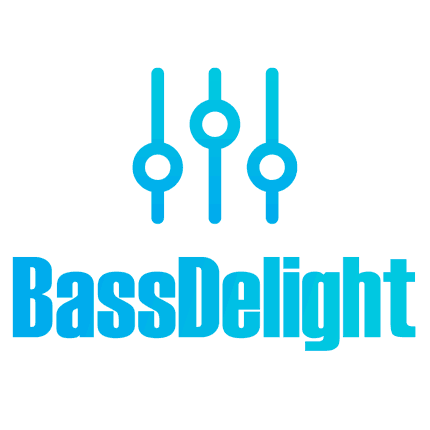 The inclusion of the passive emitter will allow you to have a much deeper bass, making it suitable for music, and making it easier to connect to your HDTV. The biggest downside is the price and it should come as no surprise that it is somewhat steep. The inclusion of the amplifier could justify this, but in reality, you might be able to find something more affordable. 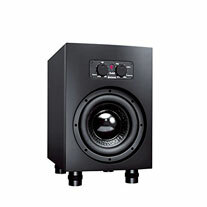 If the studio is where you spend a lot of your time, this can be the ideal studio subwoofer. 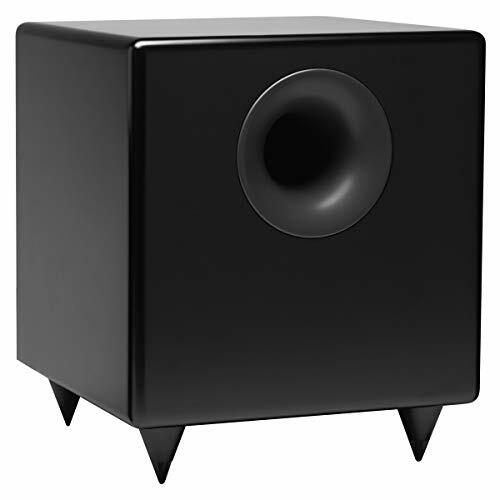 Last but certainly not least, we have the Kanto YURI Long-Throw Driver Subwoofer which incorporates an AB amplifier. It is built into an acoustic grade MDF casing and this does keep the subwoofer protected and keeps the quality of the sound to the best possible level you would expect. The inclusion of the 8” Long-Throw driver will produce true bass sound quality. The Peak power level is around 120W and while this might not be the best you can find, it is still powerful enough for your most common uses. It can easily be integrated into most audio systems, saving you from buying a brand new system. The additional amplifier that has been incorporated is what will save you money. Overall, this is an affordable and stylish option to consider. It is well built and offers all the needed features for producing great quality sound. The price is rather affordable compared to some of the elite brands, but the trade-off is the lack of power. If you need something on a budget, this will be the perfect option to consider. Understanding your sound needs, will go a great way to ensuring you get value for your money because we have seen many people struggle with finding the right products. If you are in the market for the best 8 inch subwoofer, any of these will do and we would stick by them for the quality and the value they offer. We would like to thank you for reading this article and we would like to encourage you to share some of your thoughts on the products. Let us know in the comment section if you have used them and if we might have missed any of your favourites.